Rising actor-director Ernest Prakasa has called on the public to support Indonesian movies by watching films through legal means and sources amid still-rampant piracy. 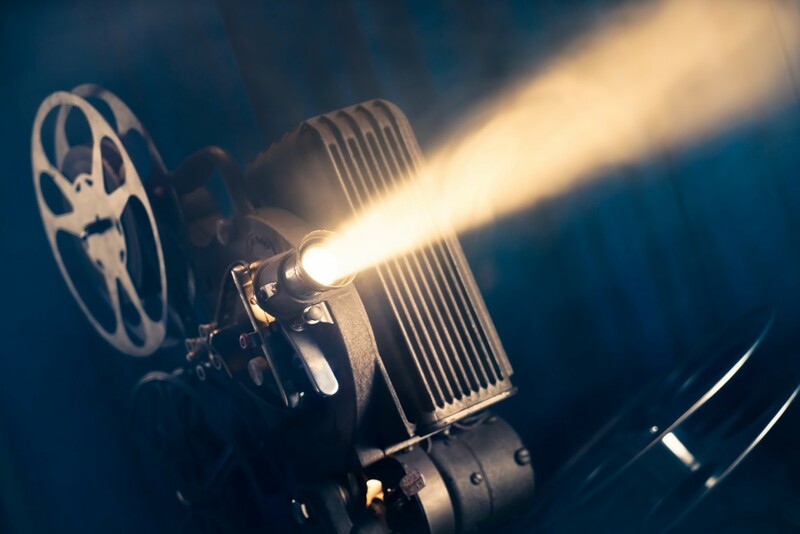 “Going out to see films in theaters requires considerable effort from the audience. I’m always grateful if the public chooses to watch local films legally,” he said on Saturday as quoted by Antara. He went on to urge the public to stay away from bootlegged film streaming websites, saying that watching Indonesian films through legal channels would support local filmmakers in making high-quality cinematic works. Research by the University of Indonesia’s (UI) Institute for Economic and Social Research (LPEM- UI) found that the Indonesian film industry experienced an annual loss of Rp 1.495 trillion (US$103.5 million) due to illegal downloads and pirated DVDs. The comedian-turned-cineaste said he was optimistic about the future of the country’s film industry as Indonesian viewership had increased steadily over the years, despite a barrage of Hollywood blockbusters occupying a considerable number of local screens. “The increasing diversity of film genres in recent years characterizes a healthy film industry. I hope other filmmakers will maintain this positive trend,” Ernest said. Recent homegrown hits such as teen romance film Dilan 1991 broke Indonesian box office records as it reportedly garnered more than 2 million viewers in the first three days of its screening in late February. According to Deadline, the teen flick grossed $2.05 million on its first day, breaking the record of $1.79 million raked in by Avengers: Infinity War last year.